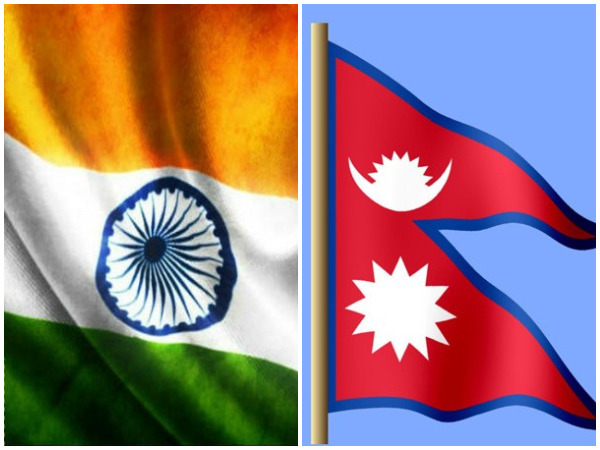 In view of facilitating the international movement of traffic, India nodded to open four new air entry points to Nepal in the eastern and western parts of the country. 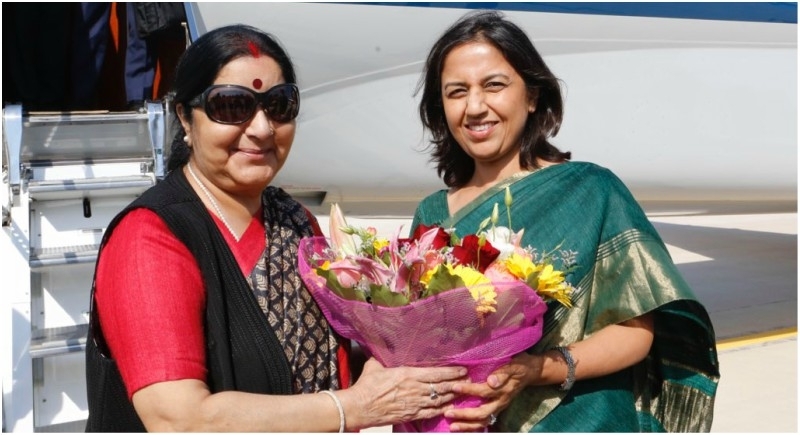 External Affairs Minister Sushma Swaraj left for a 7-day tour (from June 17-23) to Italy, France, Luxembourg and Belgium. This tour is aimed at deepening India’s strategic engagement and trade ties with the four European countries. Capital of Italy – Rome, Currency of Italy – Euro. Capital of Belgium – Brussels, Currency of Belgium – Euro. 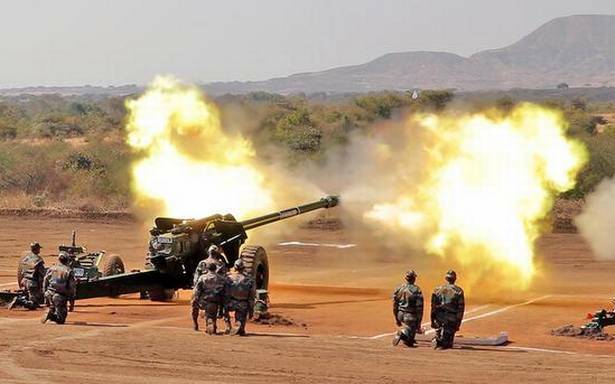 The indigenously built Dhanush artillery gun passes the final tests successfully and is ready to be inducted to the Army. A total of 301 rounds were fired from these 6 Dhanush guns. Each gun traveled a distance of 1000km in desert and high altitude terrains. The first phase was conducted in September 2016 in Pokhran and Babina and the second phase was conducted in December 2016 in Siachen base. A total of 1520 rounds have been fired in all the 3 phases. 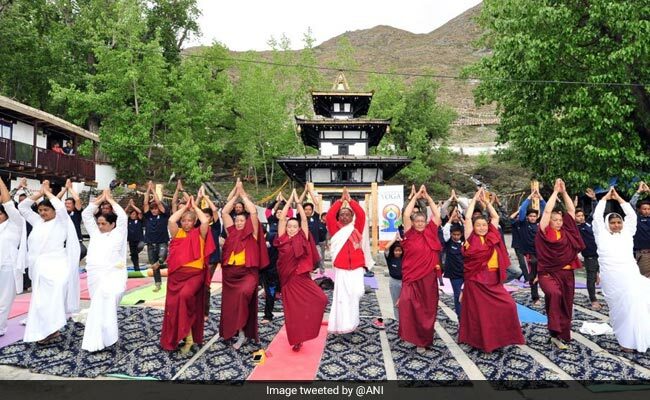 The 4th international Yoga day in Nepal was celebrated by locals by participating at Yoga camp at Muktinath Temple at a height of 12500 feet above sea level. The yoga camp was organised by the Indian embassy in Kathmandu. The International yoga day is celebrated on 21st June each year since 2015 and was declared unanimously by United Nations General Assembly. ISRO has cleared GSAT – 11 for launch, which was recalled from Kourou in French Guinea for checks, after another satellite GSAT 6A, had lost contact which was launched earlier. The 5,700 Kg Satellite was to launch on 26 May 2018 from Kourou, site in South America which India uses to launch heavy satellites. Arianespace is the space agency that launches India’s Satellite from this site. 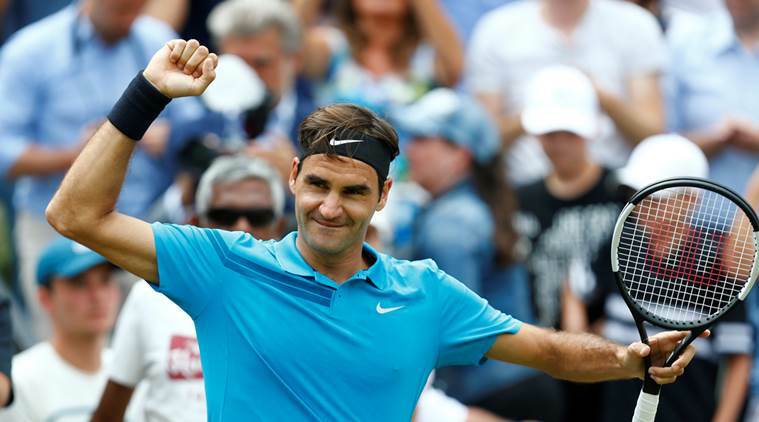 Twenty-time Grand Slam champion Roger Federer clinched his 98th career singles title by defeating Milos Raonic in the Stuttgart Open final and reached the world’s number one position. Currently Rafael Nadal is in World’s 2nd rank. 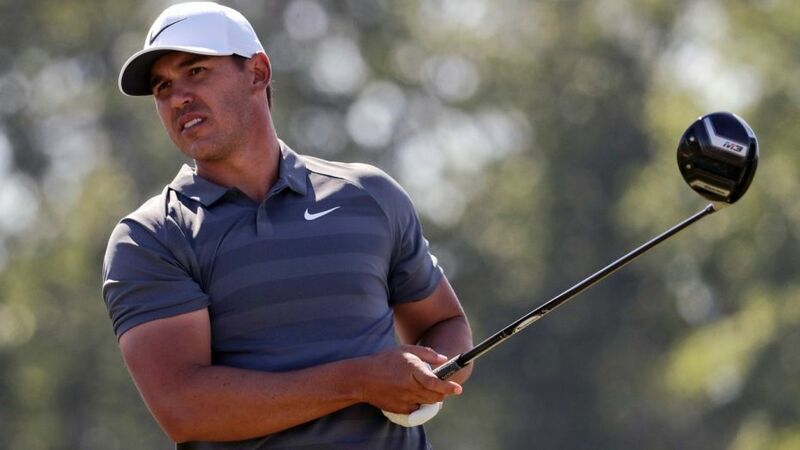 American golfer Brooks Koepka became the first player in 29 years to win back-to-back US Open titles at Shinnecock Hills in New York by one shot over England’s Tommy Fleetwood. National Bank for Agriculture and Rural Development (NABARD) agreed to give Madhya Pradesh a credit of Rs.21,000 crore in 2018-19 financial year. For the past 3 years, NABARD had been giving Rs.2,000 crore every year to MP government for road works, bridges and irrigation and many more things. 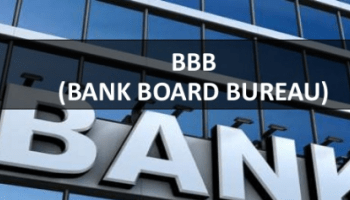 Banks Board Bureau (BBB) has recommended the elevation of 22 general managers as executive directors in various public sector banks (PSBs). This is the first major exercise undertaken by reconstituted BBB, headed by newly appointed Chairman BP Sharma, former Secretary, Department of Personnel and Training. 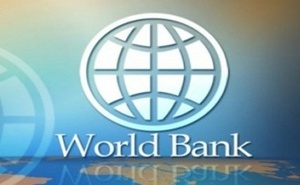 World Bank has approved the credit of $700 million to improve the primary education sector in Bangladesh. World Bank also gave a nod to finance implementation of the government’s Fourth Primary Education Development Program (PEDP4) in Bangladesh. This project will build about 95,000 classrooms, teachers’ rooms, and multipurpose rooms and will also build 80,000 Water, Sanitation and Hygiene (WASH) blocks and 15,000 safe water sources. The projects will provide recruitment to about 1 lakh teachers. Ivan Duque became the next president of Colombia after a long campaign that often focussed on a controversial peace process with leftist rebels the Revolutionary Armed Forces of Colombia (FARC). Duque, 42, will be Colombia’s youngest President. Capital of Colombia – Bogota. Currency of Colombia – Peso.